About Us | Rode Welding Inc.
For over 65 years, Rode Welding has been an industry leader in medium and heavy steel plate rolling, cylinder rolling, welding, flame cutting, and fabrication. Located in Elk Grove Village, Illinois, just outside Chicago, our two facilities comprise over 50,000 square feet dedicated to custom steel fabrication and welding. 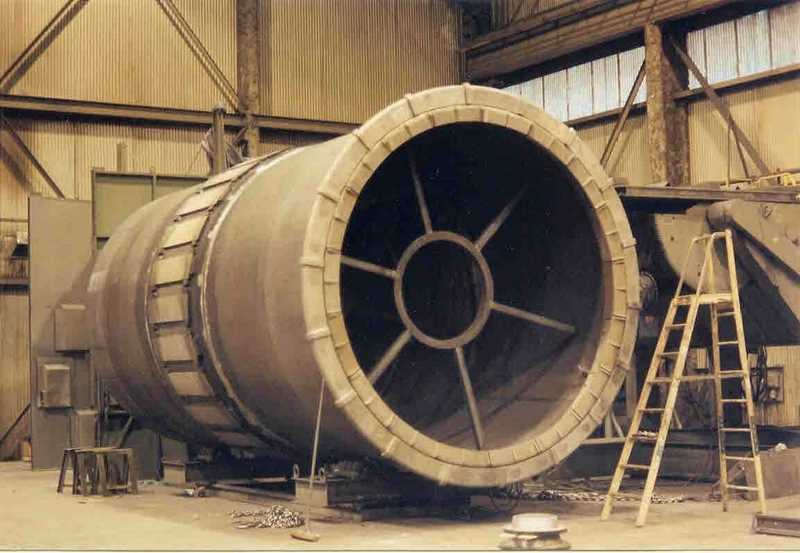 Our custom fabricated steel components serve OEMs and service providers in a broad range of industries including construction, shipyards, power generation, mining, utilities, sewage and waste control. With decades spent working on projects of many different varieties and complexities, our team has accrued a wealth of hands-on experience and industry insight. Rode Welding specializes in rolling the thickest, most difficult materials and structures. 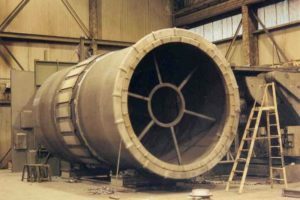 We have a proven track record rolling steel cylinders that are 11” x 17.5’ in diameter, 10’ in length, and up to 50 tons. Whatever your custom fabrication needs, we have the full line capabilities to complete any project to your exact specifications. 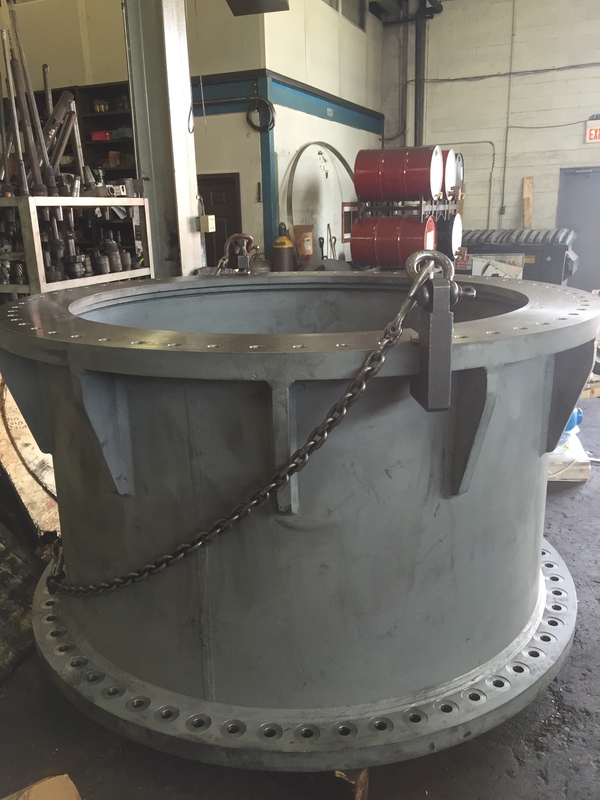 We also offer our customers machining and grinding as additional value added services. At Rode Welding, our entire organization is committed to customer satisfaction. From the moment we receive the invoice for your order to the day we deliver you the final product, quality is our biggest concern. We assure every customer receives the highest quality by investing in the best equipment, procedures, and craftsmen. We are proud to employ a team of highly skilled and experienced technicians committed to problem solving and continuous improvement. 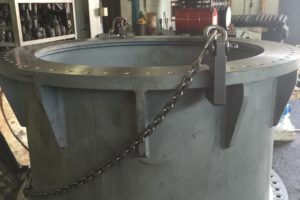 Our team objectives emphasize safety, quality, and on time delivery, and we have regular meetings to ensure that we are always exceeding these standards for our customers. With a dedicated team and more than 65 years of hands-on experience and industry expertise, Rode Welding has the resources to get your job done with 100% quality and 100% on time. Contact Us today to learn about how we can work with you on your next custom fabrication project.